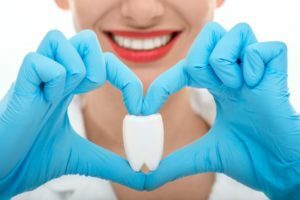 Why Do I Need a Dental Crown in Gahanna? Do you have decayed or damaged teeth that affect the appearance and function of your smile? Many people avoid restoring these issues, but they can actually lead to even more serious problems. Unlike other medical problems that get better with time, dental decay and damage will only get worse if left untreated. Thankfully, your dentist uses custom-made dental crowns in Gahanna to restore smiles back to their full function, beauty, and strength. 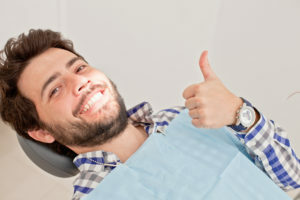 Comments Off on Why Do I Need a Dental Crown in Gahanna? Did you know that your oral health is connected to your overall health? It’s true, and so is that old saying that the mouth is a window to your body’s health. Did you also know that February is American Heart Health Month and National Gum Disease Awareness Month? Now seems like the perfect time to better understand the connection between these two conditions. Check out this helpful information from your dentist in Gahanna. With another year passed comes another opportunity to start the new year fresh. By beginning a new year resolution to improve your habits, you can begin your journey to a better you! Of course, the idea of a brand-new and complicated diet or workout routine may not be ideal for everyone. 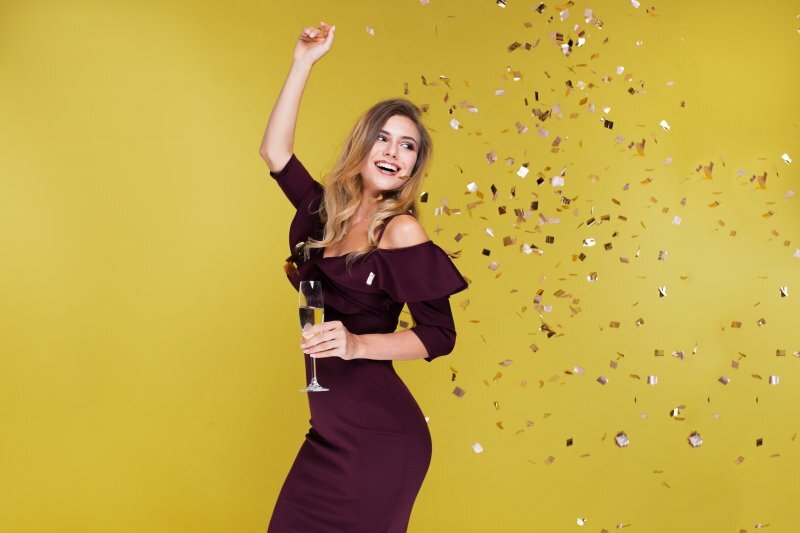 If you need a few quick ideas to improve an important aspect of your health, such as your oral health, a dentist in Gahanna has got plenty of ideas for you to consider! Studies show that, alarmingly, 85% of adult Americans have some form of gum disease. Untreated, this can lead to tooth loss, and it can also contribute to overall health issues. 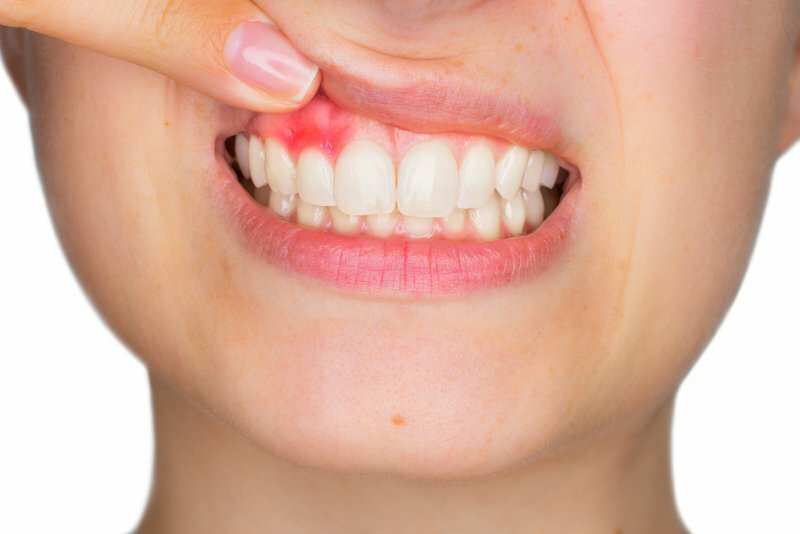 Two ways to prevent and treat gum disease, though, is to understand the contributors and the different stages of the condition. As you read on, your dentist in Gahanna provides the information you need. Your Dentist in Gahanna Says an Electric Toothbrush is Better! 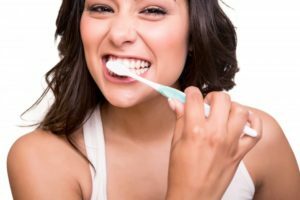 When it comes to maintaining the best oral health possible, one of the keys is to practice excellent oral hygiene, which includes brushing your teeth at least two times a day. 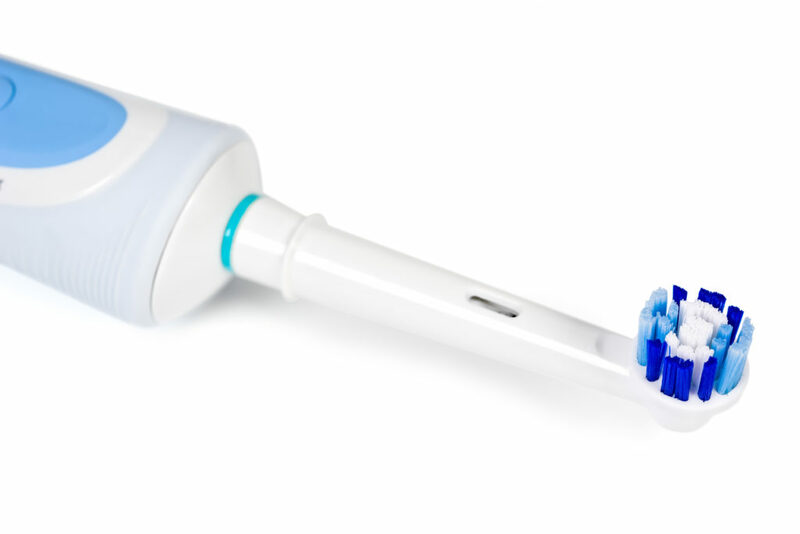 The common way to go about this is to use a manual toothbrush, but is there a better option? Your dentist in Gahanna weighs in to explain why an electric alternative is better. Comments Off on Your Dentist in Gahanna Says an Electric Toothbrush is Better! Do you have dental insurance? 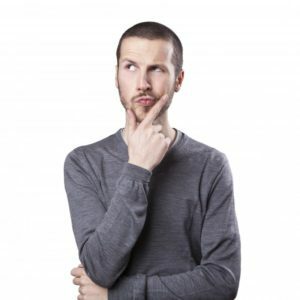 A lot of employers provide some sort of dental benefits plan for you, but are you really making the most of it? Only 2.8% of those with PPO dental plans reach or exceed their plan’s maximum. This means a ton of people aren’t receiving their full amount of benefits. 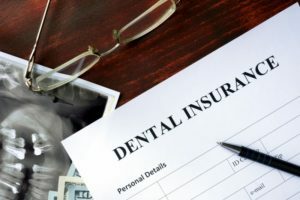 So how can you use all of your dental benefits and when should you use them? Keep reading to learn the answers from your dentist in Gahanna. It’s a typical fall Saturday in Gahanna, and you’re heading down Interstate 670 to Columbus to cheer on the Buckeyes. Along the way, you have a sharp pain that radiates at the hinge-point of your jaw. 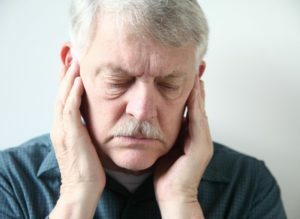 You wonder, “What’s the cause of this?” Your dentist in Gahanna says this could be an early warning sign of TMJ (temporomandibular joint) disorder and explains why it shouldn’t be ignored. It’s so easy to walk out the door with your travel mug and briefcase in hand, ready to start the day without brushing your teeth. It’s even easier to hit the hay after a long day and not even think twice about going into the bathroom to brush or floss. If you’re thinking that skipping your routine once in a while is okay, just know that these skipped visits will add up quickly. However, by keeping these three habits from your dentist in Gahanna in mind, as well as committing to them, you’ll be well on your way to keeping your natural teeth for life!